AWeber lets you upload pre-existing contact lists from other accounts and then filter it by name, age, location, interest — any criteria you want. You can use the segmentation and integration functions, and manage both with AWeber by creating emails specifically targeted for each list. Autoresponder is the cherry on an extremely delicious pie which is the AWeber Autoresponder service. It is the most popular and appreciated feature for the sole reason that it can be effectively used to drive hordes of traffic to your website. A lot of other AWeber alternatives can’t match up to this feature which gives separate follow up series for your lists, and you can copy them between the lists. Templates in AWeber have a lot of choice in designs and colours. There are more than 700 options to choose from, all of which use responsive design which is intuitive to follow. The editing options are limited, but are quite easy to use. 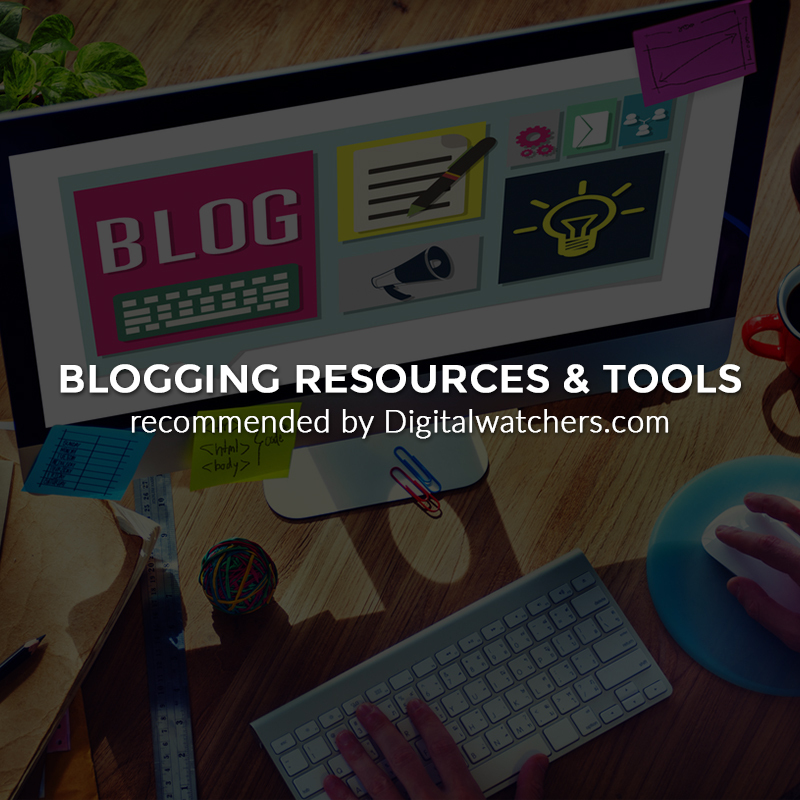 Blog Broadcast is a super tool for boosting readership. It can be used for sending timed mails to your subscribers, or putting your blogs in one newsletter making your mail stand out. It has an easy template with a host of customizations, right from choosing which blogs to feature in the newsletter to its frequency. Read this article to know more about this feature. API is useful if you want to integrate AWeber with other programs and apps. Split Testing feature of AWeber is as breezy as it is helpful. You can split test sign up forms as well as broadcast messages for optimization by subject line, content and time sent. Image hosting option is available, size limit of each up to 10 MB. They also have a library of high resolution images which you can use to deck up your emails. An exciting new feature of AWeber is the incorporation of video in your newsletters and emails. You can add sign up forms for Facebook and share email newsletters directly on Twitter. The company has released feature rich mobile apps for iPhone and Android. The AWeber app gives access to tracking and analysis of your subscribers while the Atom app helps accessing and modifying your subscriber lists. This one receives a super like in this review. They support the customers by prompt replies on email, and have a good phone and live chat support. Queries posted on social media receive replies within an hour or two. Their website is fully equipped with articles that cover all topics and questions that can arise while using AWeber. They also have video tutorials and live webinars (mostly twice a month or more) that can walk you through their features, explanations and general questions. Their pricing is pretty basic and straightforward. The 30-day free trial comes at a $1 sign up price. If you want to continue, you can choose your preferred plan, monthly, quarterly or yearly from the options below. By default, you are put on to the basic $19 plan unless you discontinue. If you choose quarterly, then you pay $32.67 for the first quarter and $49 after that. The yearly prices are $177.65 for the first year, and $194 after. Such a valuation model can be pricey from the point of view of small business owners especially because they might not capitalize on all the features. 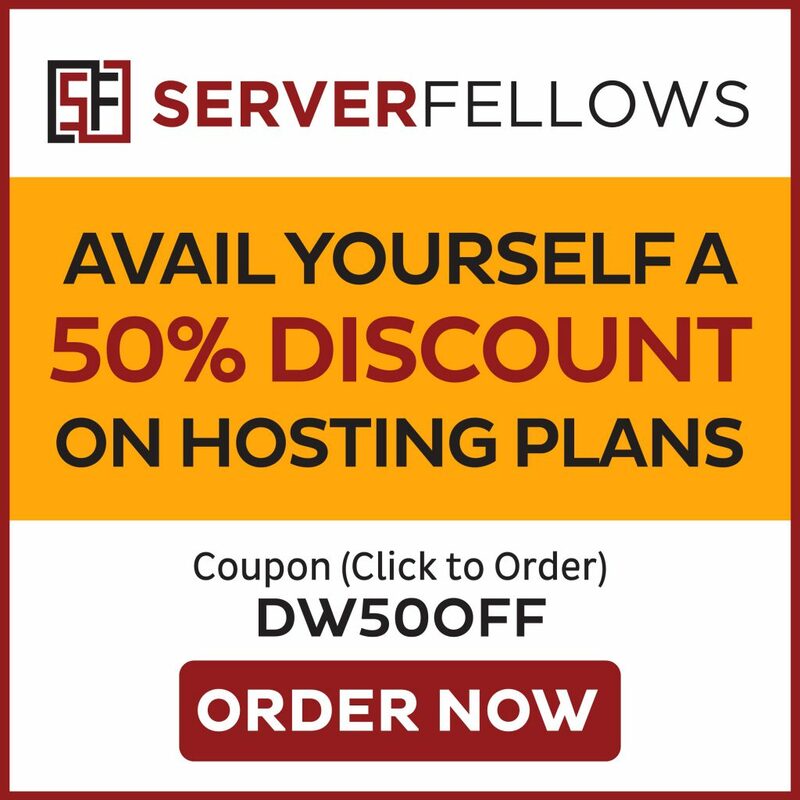 Also, there is no email sent based pricing plan; if you have a large list and infrequent emails then investing in AWeber might not be such a good idea. 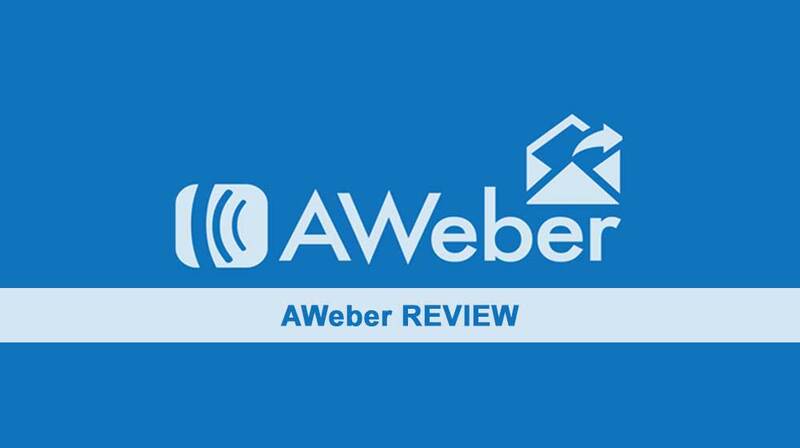 Do try out The Aweber 30-day free trial and let us know the numbers of your email marketing case study.